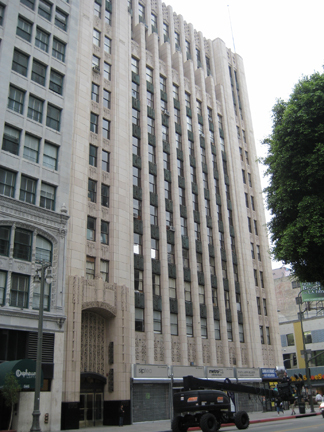 Ninth and Broadway Building, Claud Beelman, architect. 1929. 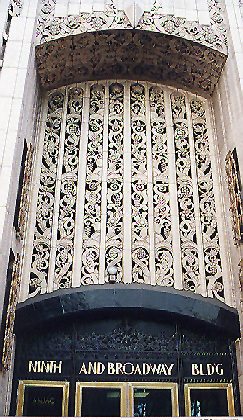 Art Deco (Zigzag).